American Airlines or simply American is a major U.S. airline and one of the world’s largest airlines. American is a member of Oneworld alliance, has its own frequent flyer program, and offers AAdvantage credit cards to its loyal customers. Membership and AA credit cards allow to earn miles on American flights and on flights with the partners. These two options are not the only ways to earn miles towards AA flights. There are other travel rewards credit cards that give miles rewards redeemable for airline tickets, including American tickets. You can see the other credit cards below. AAdvantage is a loyalty program offered by American Airlines to its consumers. The program allows to earn miles when fly on American, Oneworld, and other partner airlines. Earned miles can be redeemed for flights to hundreds of destinations worldwide, upgrades, vacations, car rentals, and hotel stays. To earn more miles with American, the airline offers co-branded credit cards – AAdvantage Mastercard and AAdvantage Aviator™ credit cards. The first are issued by Citi and the second by Barclaycard. There are as consumer credit cards, as business credit cards. 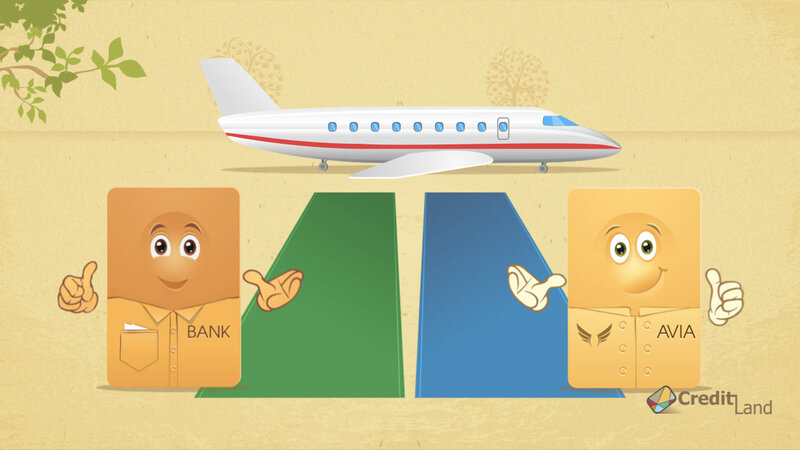 All cards allow to earn miles on flights and other eligible purchases. American Airlines credit cards offer the same redemption options as the AAdvantage program. In addition to AAdvantage credit card offers, there are some other credit cards that allow earning miles and points redeemable for flights. Those cards won’t give American Airlines miles, but miles can be redeemed for American flights, hotel stays or car rentals. Also, there are credit cards that allow miles transfers from one rewards program to another, which increases redemption opportunities. Whether you are an American Airlines frequent flyer or fly with different airlines all the time, you can always find a credit card that may help you save on your travel expenses.